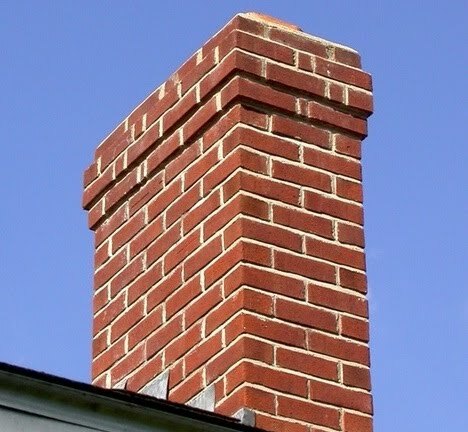 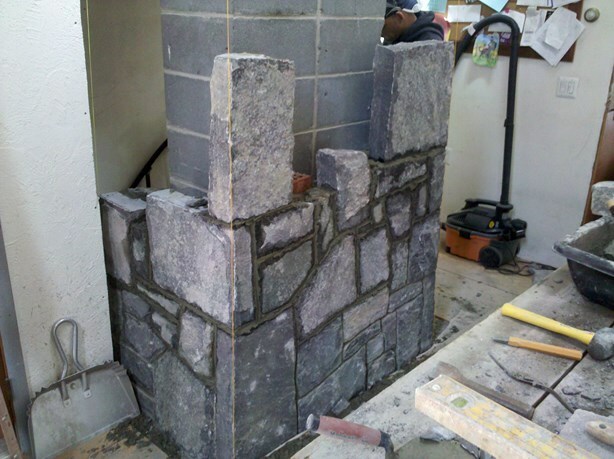 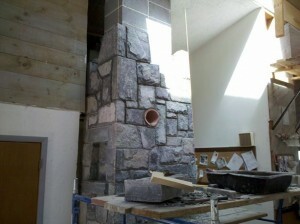 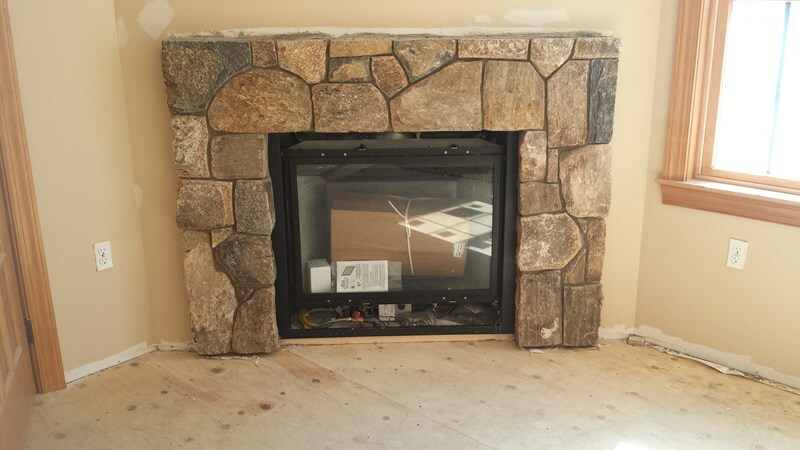 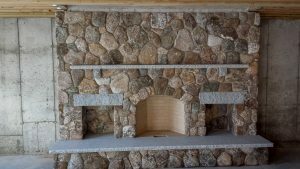 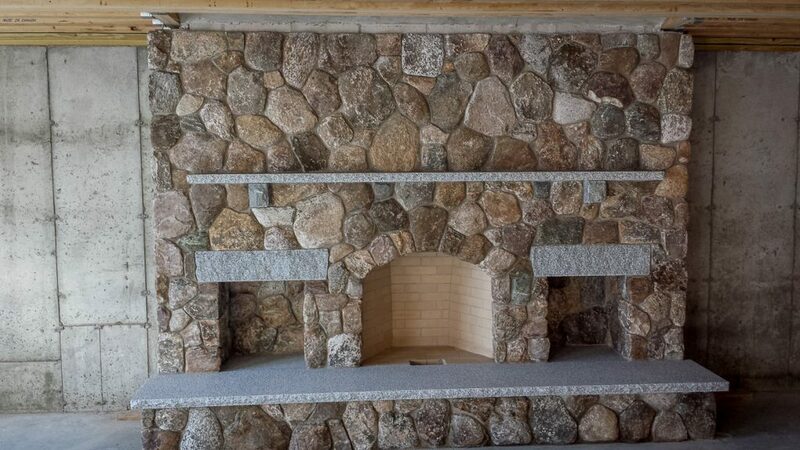 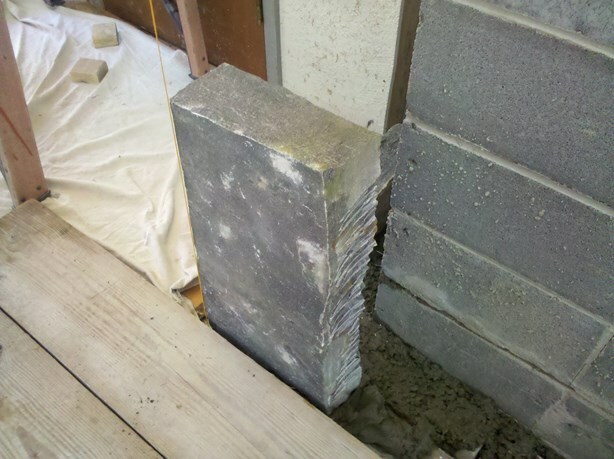 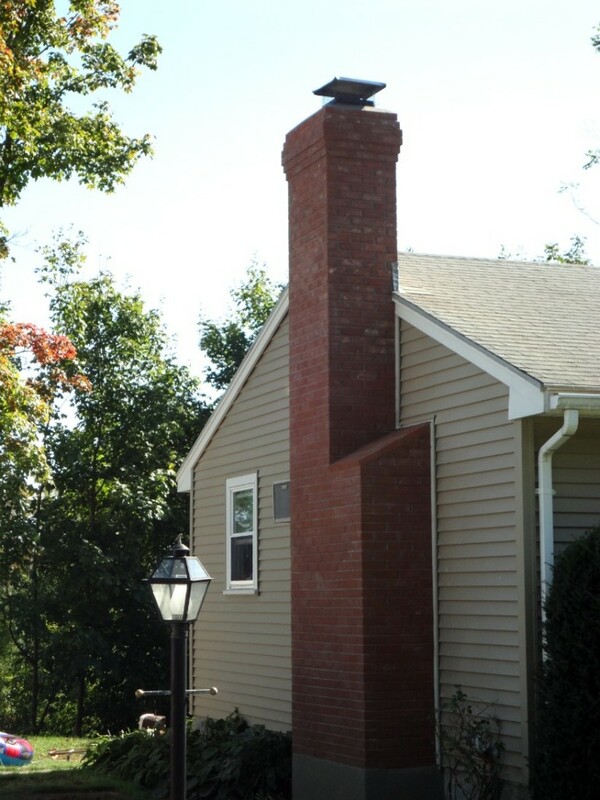 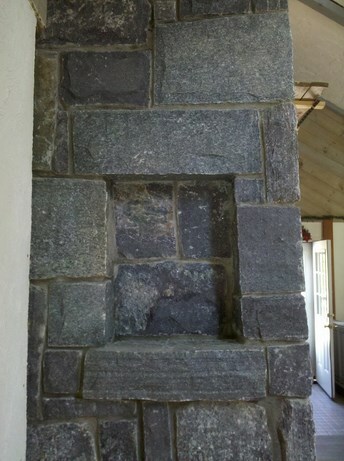 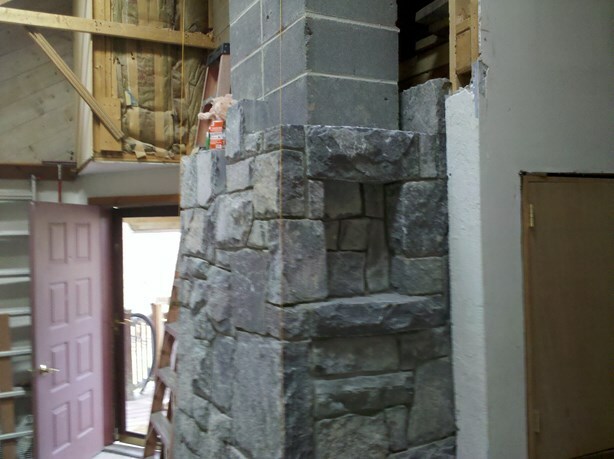 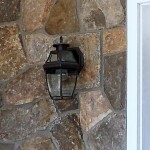 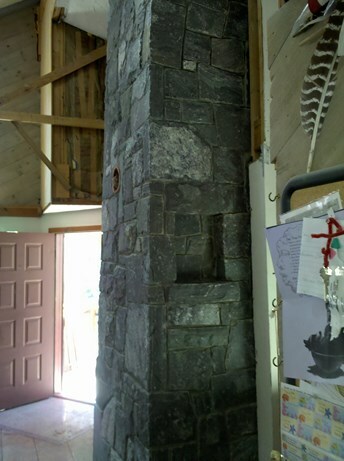 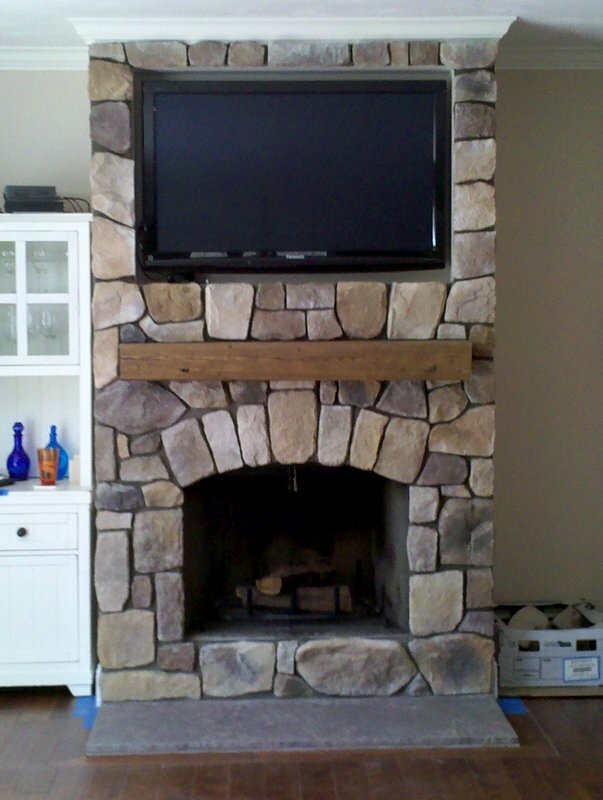 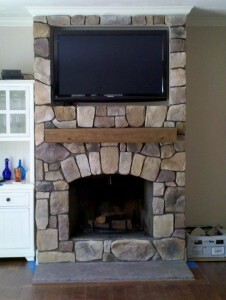 This is a photo blog of a Corinthian Granite stone woodstove chimney. 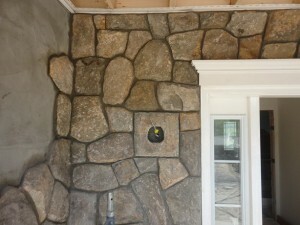 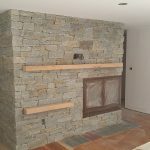 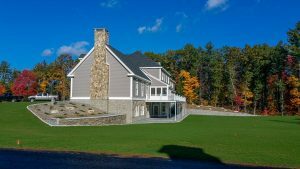 Massachusetts stone masonry is alive and well! 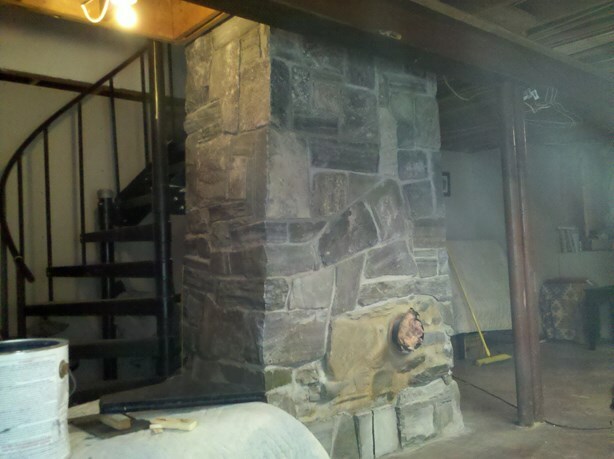 After – chimney for the woodstove in the basement! 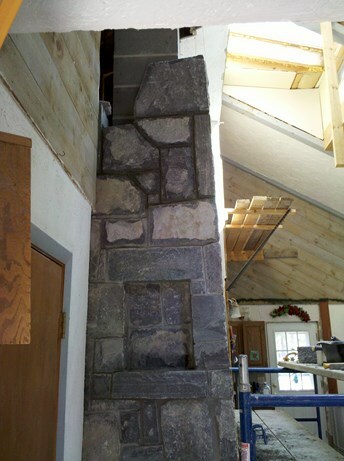 The first floor was in need of a stone mason makeover, and some Corinthian Granite is what the doctor ordered! 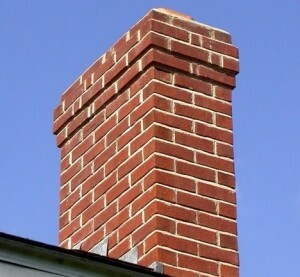 In the brainstorming of the chimney we discussed how some sort of shelf would be nice to have. 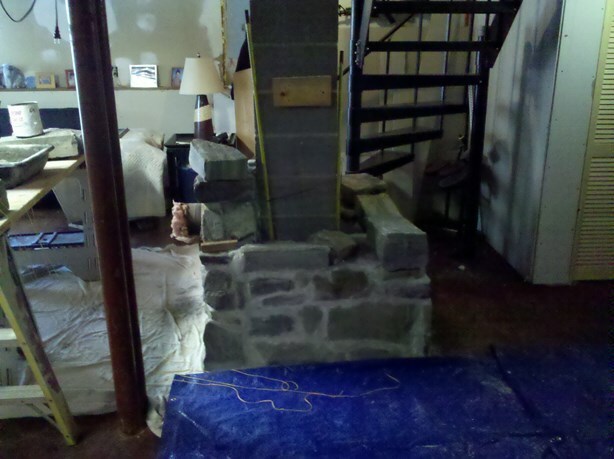 Due to the woodstove being in the front we didn’t think it would work in that location. On the right side there was a lot of traffic and the shelf would be bumped into I thought. 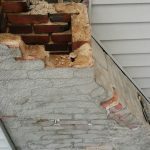 I slept on it and came up with these. 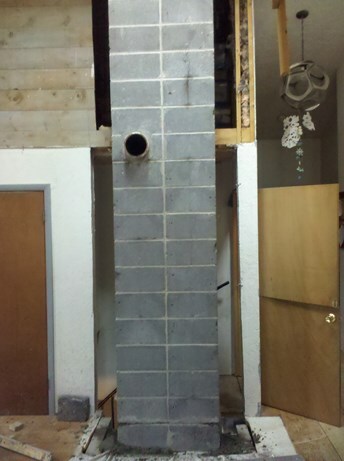 I moved the woodstove pipe over as much as I could. 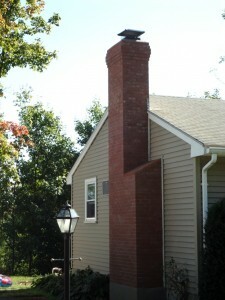 After a few more days the chimney was finished and washed down. 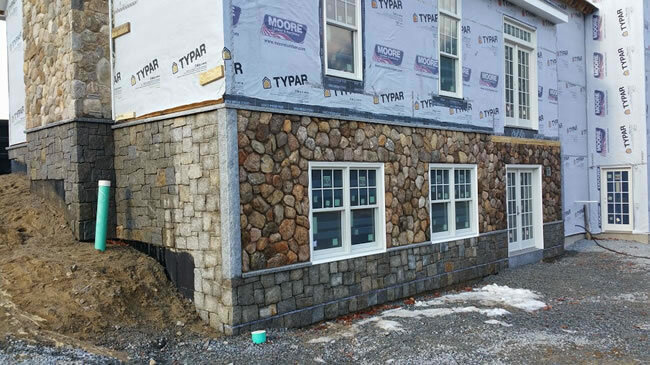 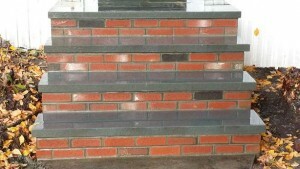 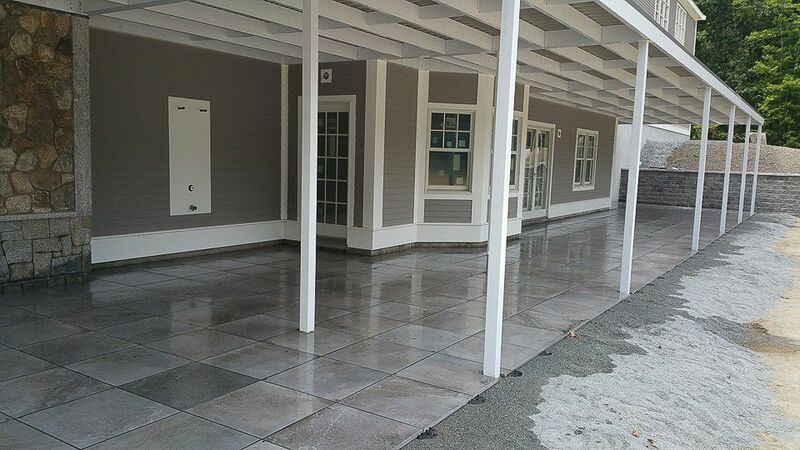 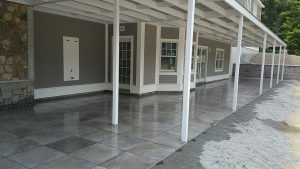 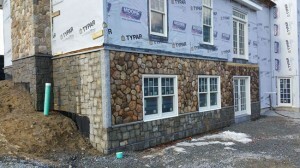 If you are looking for a Massachusetts Brick, Stone, & Block Masonry contractor then please call 978-365-6800 or complete our online request form.